As we talk about dogs, we go through this hormonal rush of love! We want to play with it, spend time with it and those unlucky ones who don't have a dog just want to get out today and get one right now! 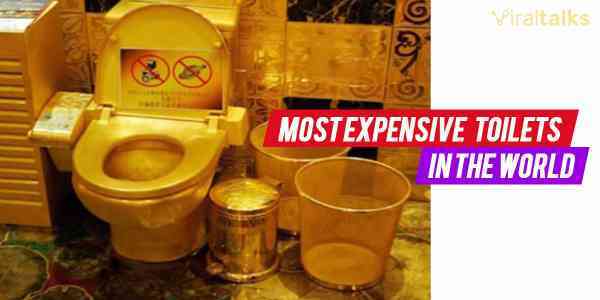 The fun fact is that just like everything else, there is no limit to the money that one would spend to get his perfect, pure breed dog and this list of Top 10 Most Expensive Dog Breeds in the world is surely going to leave you aghast in plain wonder. Lowchen is a unique dog breed in the world and this can be understood by the fact that its newborns are registered in mere hundreds every year all over the world. You know it’s a Lowchen what they call “The little lion dog” and “Toy Dog”. 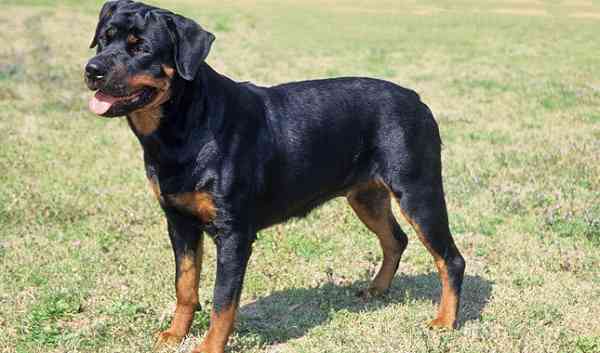 Rottweiler, one of the most dangerous dogs in the world, is also one of the most expensive breeds because of its good nature, obedience, and devotion towards the owner while aggression and hostility towards the strangers. This makes them great police and military dogs too. 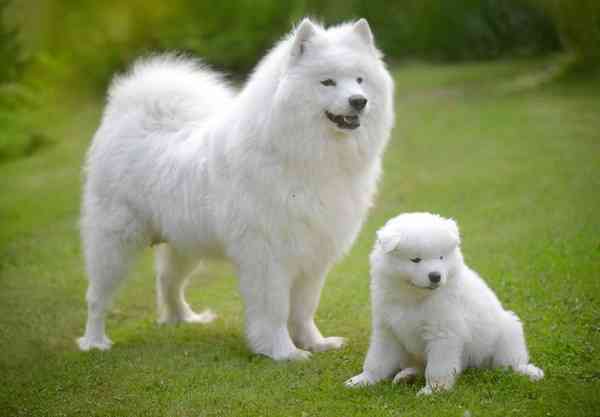 Samoyed is an extremely lovable breed that gets along with the family brilliantly. These are Siberian Dogs used by the early travelers and reindeer herders to supervise the herding as well as to pull sleds. Quick Tip: Make sure to make them social from the beginning. 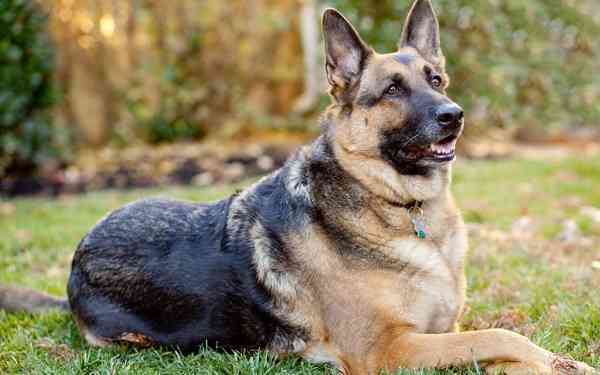 German Shepherd is known for being a very intelligent breed of dogs and its intelligence makes it as versatile as to possess and develop skills of being a guard dog, war dog, police dog as well as search & rescue dog. Want more? They make an ideal friend and companion too. 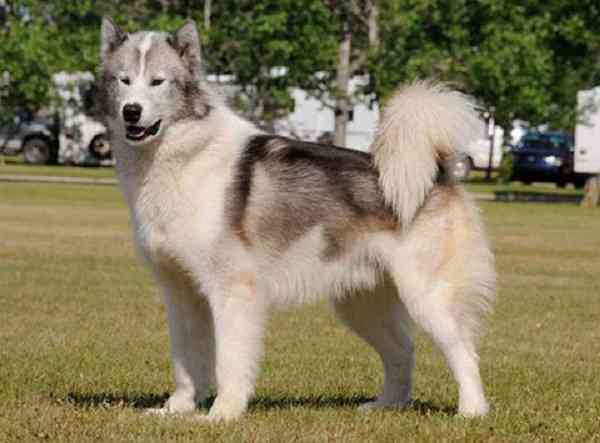 Canadian Eskimo Dog proudly makes it to this list because of its exclusivity in being the oldest and original purebred North American canines, remaining though in rarity now. With the power in its body as well as appearance, it also makes one heck of a guard dog. Let us start by saying that this dog breed has made history! How? One pup was sold for $2 million in China, which is just hard to believe. 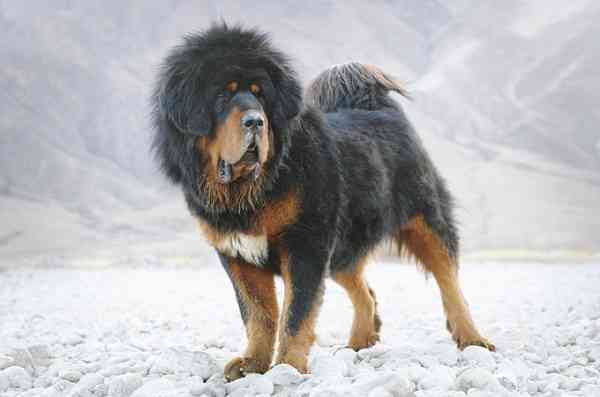 The Tibetan Mastiff is a guardian dog, which has originated from Tibet, Ladakh, Nepal, China and Central Asia. 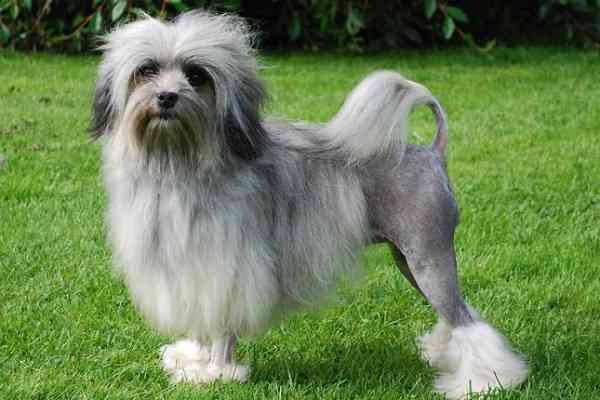 The Chinese Crested Hairless Dog is a small and handy dog breed with only one layer of fur on its body. It is so unique looking that people buy it with open arms even after finding it a little um. grotesque? Remember Hachiko? Oh yeah, you gotta empty your pockets to have your own Japanese Akita, which can all be worth it because of the sheer affection that this breed develops towards its family members, apart from being a strong and dominant breed. 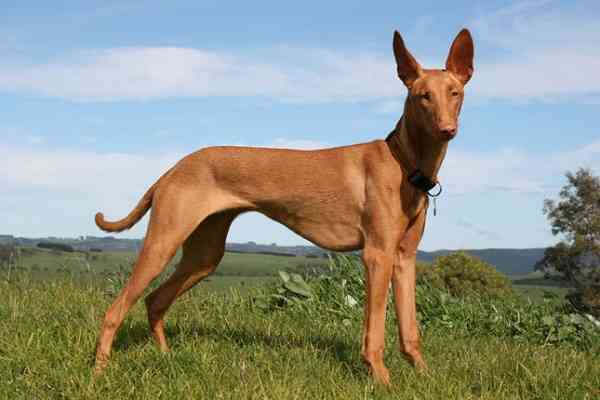 Pharaoh Hound is one of the most handsome dogs, thanks to their vivid energy that leads the body fat to get slim to none. This intelligent breed, believed to have descended from the Egyptian hunting dog, is now the national dog of Malta. 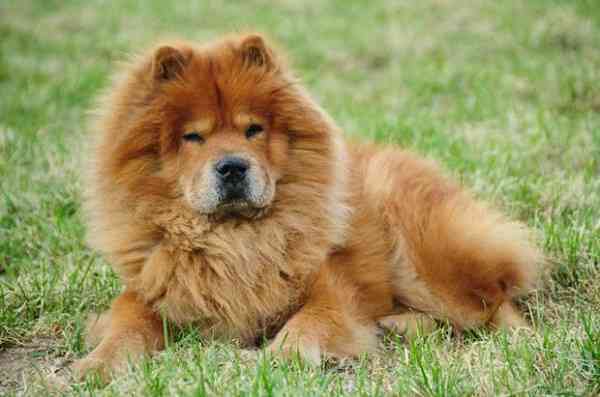 The Songshi Quan (puffy lion dog), dating back to 300 BC, from China is now known as Chow Chow. Its medium sized body, large head, blue-black tongue, lion coat and overall royal look makes it amazingly popular among the dog lovers. 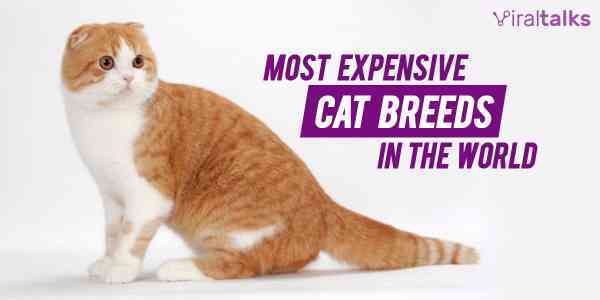 We hope you enjoyed reading about the most expensive dog breeds in the world and that they left you aghast! Do put down your comments and let us know your thoughts on the same. Buy your favorite dog soon and Cheers! 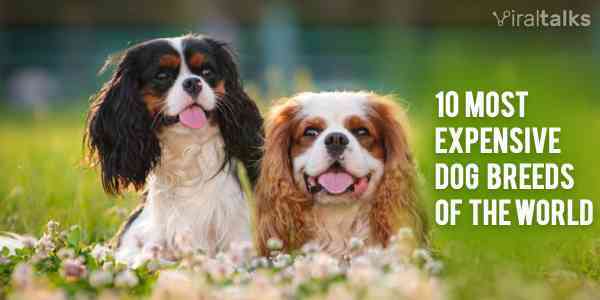 Also Read: 8 Hilarious Things Dog Owners Have To Face Silently!